International financial crisis? Says who? 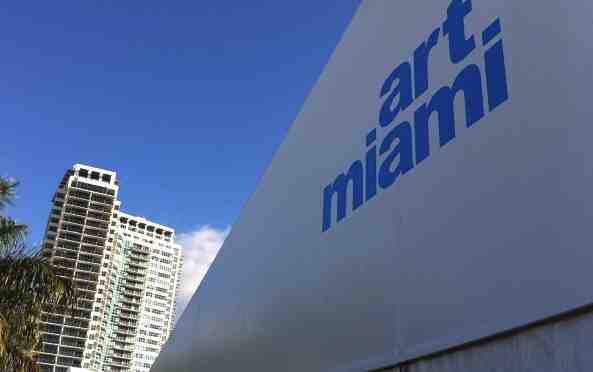 In December the art world of Florida was booming! During the Art Week in Miami, the first week of December, people were able to visit no less then 8 art fairs, multiple exhibitions and satellite fairs in hotels, boutiques and old factory buildings. From November 29th to December 4th Leslie Smith Gallery was one of the few Dutch galleries participating in Miami. 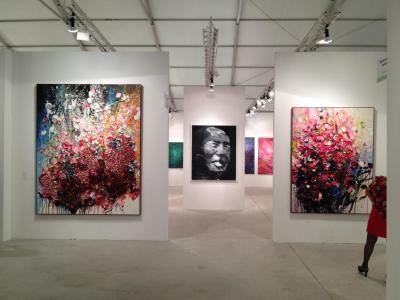 As one of the major galleries at Art Miami, LSG exhibited mainly Contemnporary Aboriginal Art and Chinese Contemporary Art and can look back to a very successful fair. Over the six days LSG sold many artworks by Chinese Artist Zhuang Yong Hi and also a number of important Aboriginal pieces.